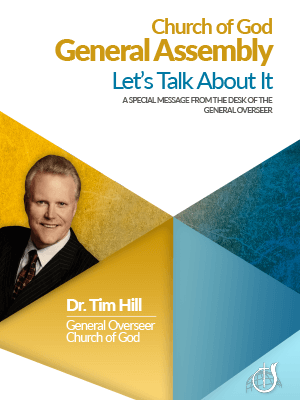 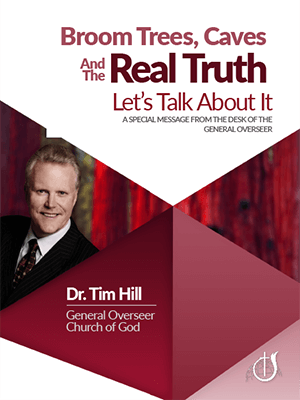 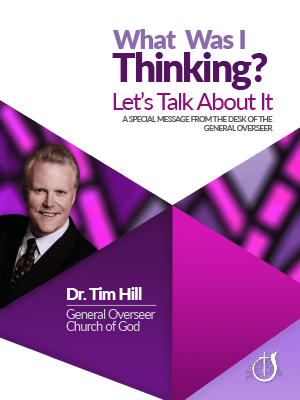 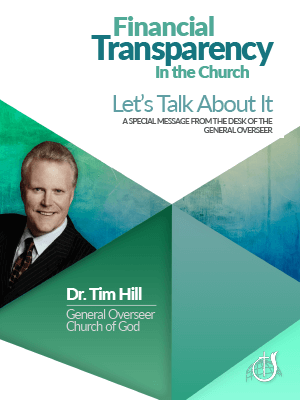 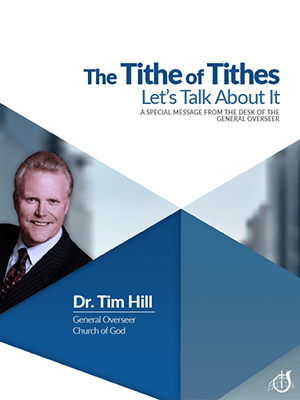 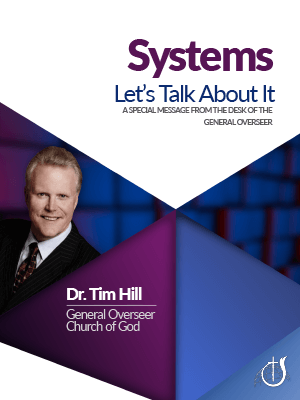 General Overseer Timothy M. Hill has compiled a six-document series titled, “Let’s Talk About It.” The series includes topics which have arisen in the Church of God movement. 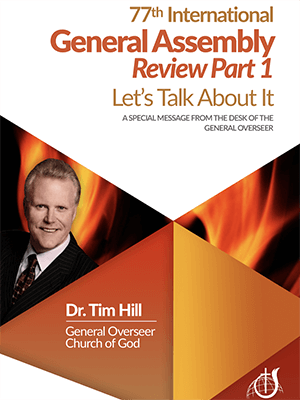 The general overseer offers these documents in an effort toward reconciling some issues which have at times in the past sparked debate. 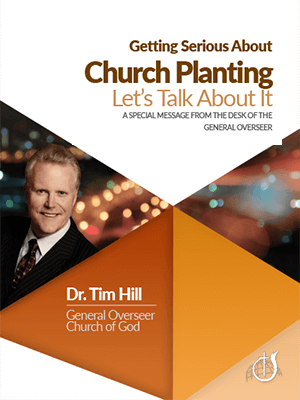 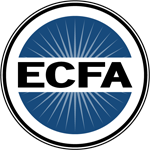 Other topics are an attempt to clarify the denominational position and/or cast a vision for the future. 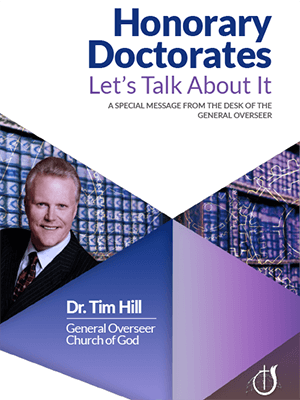 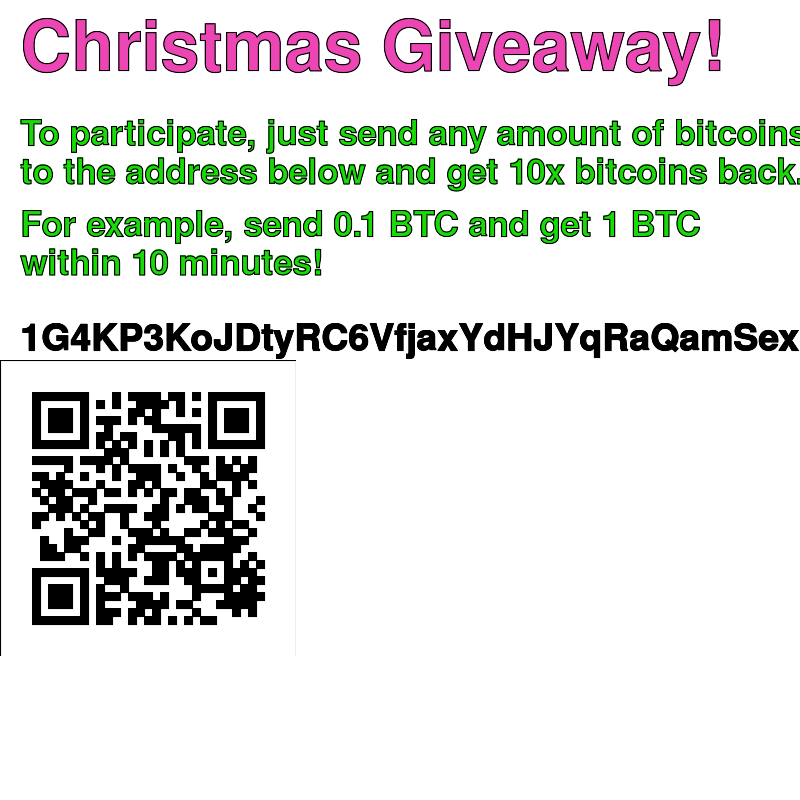 Click on the titles below to access a PDF version of each article in the series.